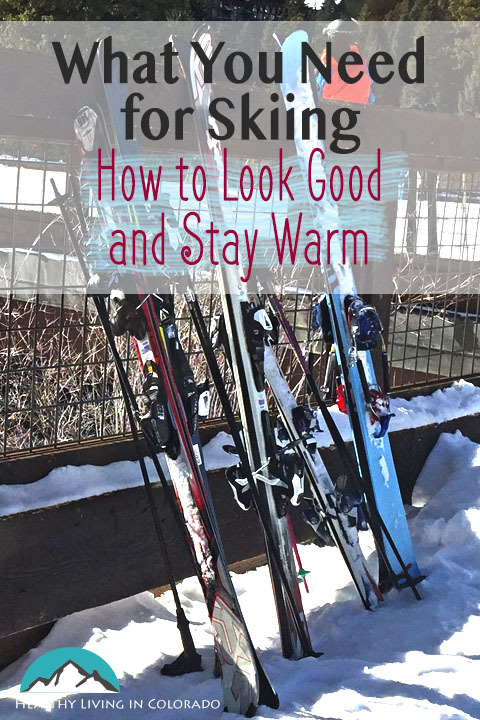 Are you wondering what to pack for a ski trip? There’s so much to think about… ski layers, finding the warmest ski jacket, and the warmest ski socks. You need a skiing checklist so you don’t forget anything. You’ve found it! When considering ski attire, many people wonder what to wear under ski pants. That’s where our list starts. The base layer, or long underwear, should be non-cotton. Look for fabric that keeps you dry so you can stay warmer. Wool and synthetic blends are getting really good these days compared to old style long johns. There is also a lot of ski gear to bring along. This ski equipment list includes all you need to get: necessary ski stuff, proper ski outfit to stay warm, and what to bring on a ski trip. Here is a great list of ski essentials to get you off to the slopes in no time! If you want to see more information about certain ski wear, just click the word on the list! I have found the best ski clothes, and winter clothes in general, to be at REI. They have the best brands with great features to keep you comfortable. I may earn a small commission for any sales from this post at no cost to you. Thanks for supporting this site! So are you ready to go skiing now? I hope this ski trip packing list is useful to you. Whether this is your first time skiing or your 10th, having this ski packing list will make your trip easier to plan for! 11 Amazing Health Benefits of Being in Nature makes you want to head outside right now! If you’ve found this information helpful, please comment below or share on Pinterest. What great information! I think this is really important to have, especially if you have kids! Are there any specific things you would recommend for families to pack in addition? Thank you! I am glad you found it helpful. Just make sure your kids are warm enough, especially feet and hands! This is a great list! Especially the sunglasses!!!! The sun shining on the snow gives off such a glare that can really harm your eyes. Thank you! I am glad you found it helpful. Yay for sunglasses! 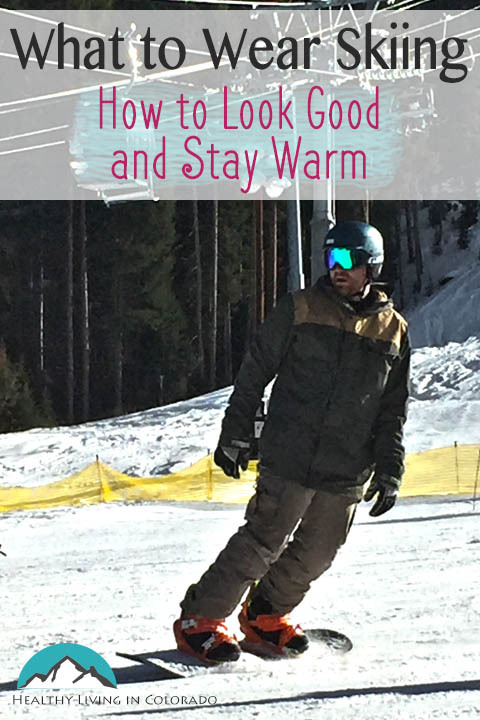 This is a comprehensive list and guide for what to wear and bring when going skiing! This comes at the perfect time that I read this since my in laws wanted to go skiing. Awesome!! Glad it was good timing. I love this! 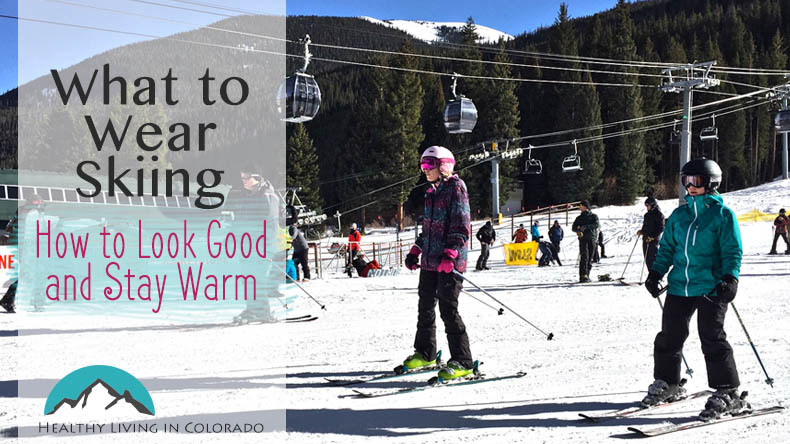 I love to ski but always have the hardest time looking cute but also warm while skiing! Lol So thank you for all the tips! Aww. Thanks for your kind comment! And you’re welcome. 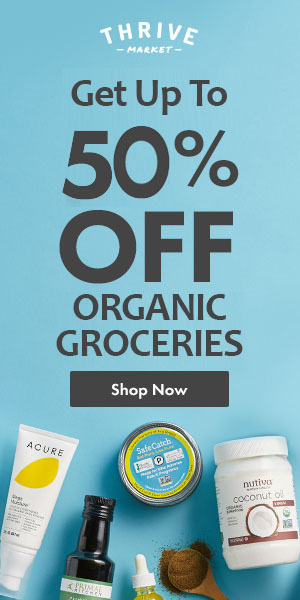 Oh, good! I am so glad it’s helpful to you! I don’t enjoy cold weather so much either, but having warm gear really helps! We have never been skiing but would love to go! I will certainly keep this list in mind for the future!